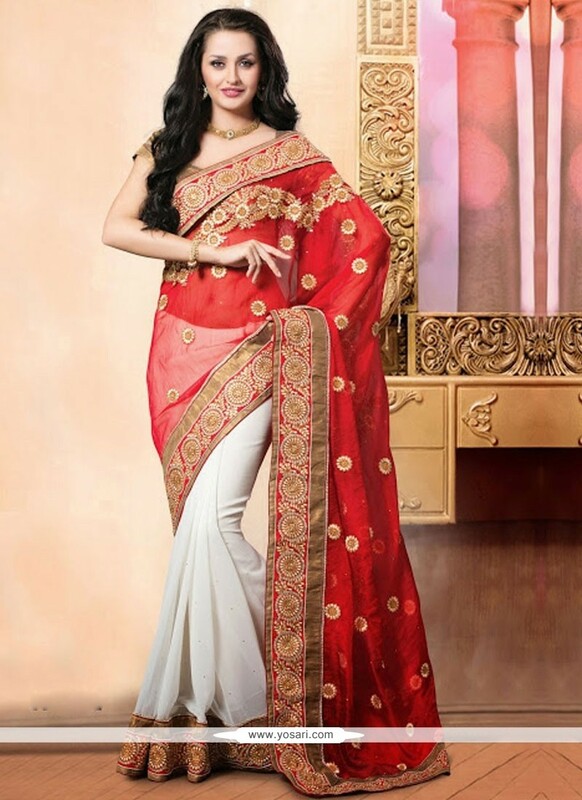 Asthetic white and red net designer saree designed with zari, stone, beads and border work. 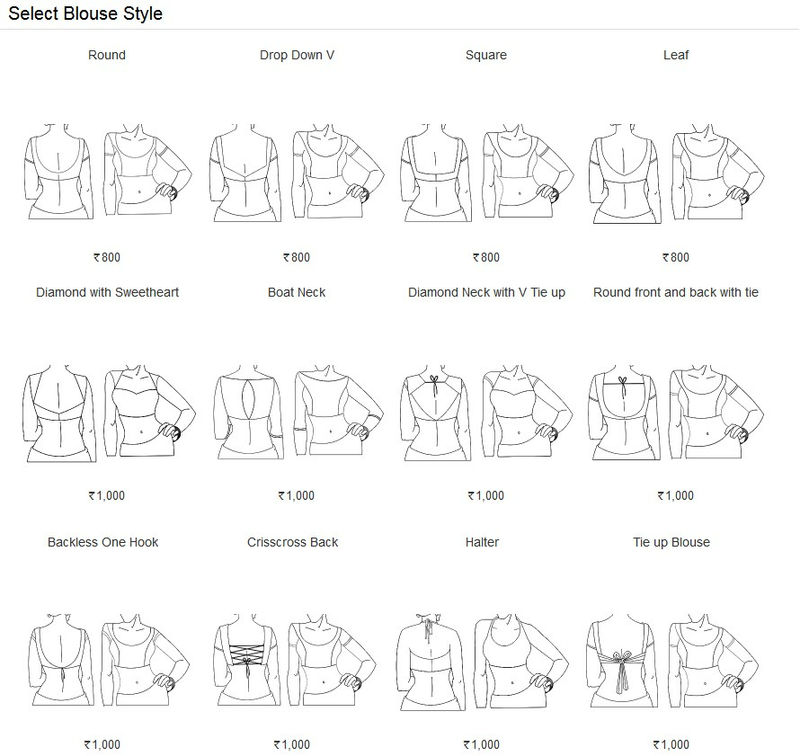 As shown brocket blouse fabric is available and the same can be customized in your style or pattern; subject to fabric limitation. (Slight variation in color is possible.) Its a pretty Net saree for wear on Wedding and Ceremonial. Net Fabric and Red, White color embroidery and Patch Border used to make this stylish Saree.